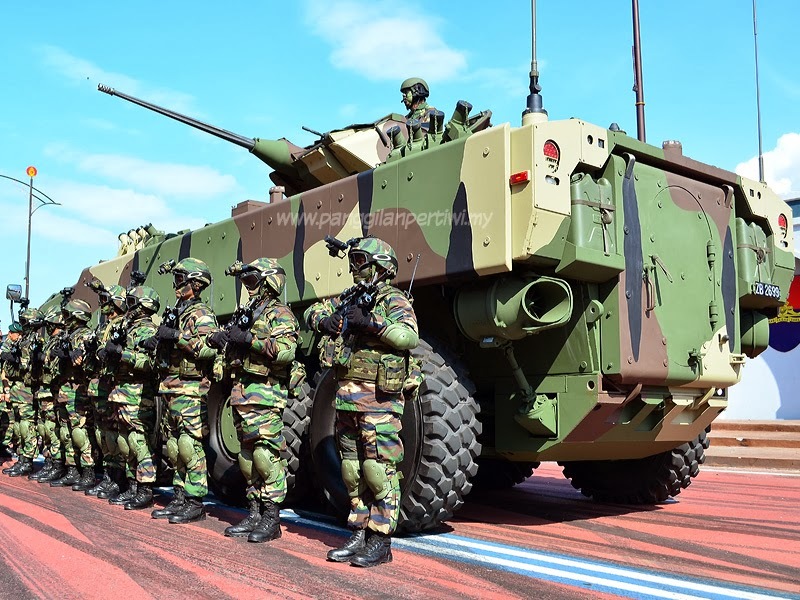 South Africa’s Denel Aerostructures (DAe) and Malaysian company Strand Aerospace Malaysia have signed a deal that initiates an indirect offsets program South Africa is offering in return for the Malaysian Army’s 3.5 billion Malaysian ringgit (US $1.1 billion) order of Denel Land Systems turrets for its eight-wheel-drive armored infantry fighting vehicles. 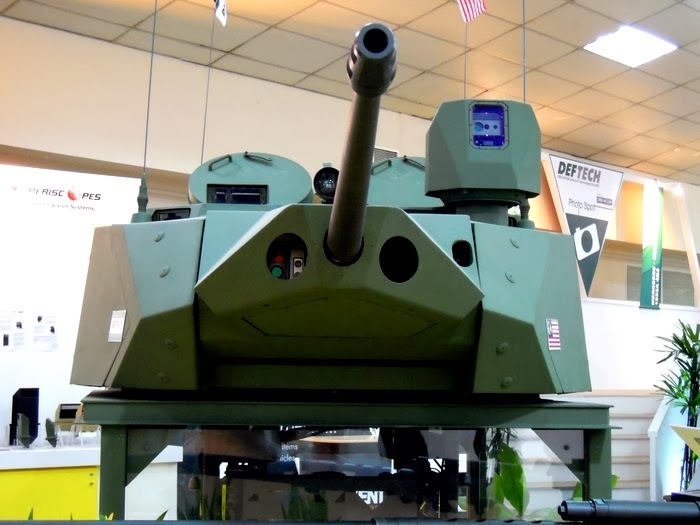 In June 2012, Denel and Malaysian company DRB-Hicom (Deftech) signed a €340 million (US $464.3 million) contract for the local Malaysian production and assembly of turrets and integrated weapon systems for the armored infantry fighting vehicles in order to create a sustainable production capability. Delivery will be spread over seven years beginning from January 2013. In terms of Malaysian law, offset deals are compulsory for all government foreign acquisitions worth more than 50 million ringgit. A memorandums of understanding (MOU) was signed by DAe Chief Executive Ismail Dockrat and Strand Aerospace Chief Operating Officer Naguib Mohd Nor at the Malaysian Embassy in the South African capital Pretoria last Friday. “The objective of the [offset] programs is to foster strategic international partnerships. We would like to set the offset program as a platform that would benefit both countries. We have to look at it as a platform for local industry development,” said Malaysia Technology Depository Agency director Zailani Safari. A joint statement issued after the signing ceremony said Malaysia has the potential to grow in the provision of engineering services. “With a strong existing base, Malaysia is well positioned to grow engineering services. It has a large number of engineering graduates to fill its workforce needs. It also has a strong domestic demand, driven by the local aerospace manufacturing and MRO industries. Denel Group Chief Operating Officer Jan Wessels said the deal is focused on human capital development, meaning the training of Malay staff through exchanges with 11 South African companies that will take part in the offset programs. In addition to defense and aerospace engineering, the offset deals will also include skills transfer in agricultural, automotive and structural engineering, among others. “This agreement strengthens our relationship with Strand Aerospace Malaysia,” he said. Wessels said the group hopes to capitalize on its presence in Malaysia to market its range of weapons regionally in southeast Asia. Regional arms demand has spiraled over the last decade driven by insurgencies, transnational terrorism, maritime piracy, weapon system upgrades and other force modernization requirements. The two countries are set to further strengthen bilateral cooperation with the signing of five more MoUs through which 11 South African companies will collaborate with Malaysian entities.